Algeria, officially known as People's Democratic Republic of Algeria, is a state located in North Africa. 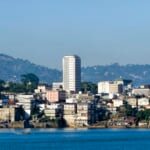 Algeria is in top-10 world largest countries. Algeria offers too much to see and, somehow, you can use cable cars to enjoy the view of its sightseeing. If you have a sweet tooth, you will definitely like this country, in every corner of which you will meet delicious sweets, cakes and croissants. Algeria is also popular with its amazing and tasty sea food. 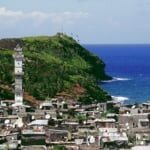 In the following article, we will offer you the best places and sightseeing that Algeria offers to its visitors. 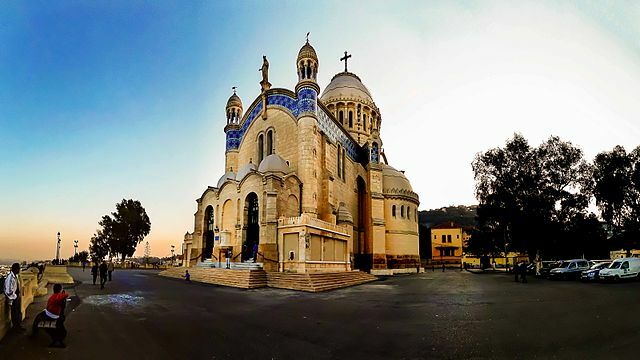 This Roman Catholic Basilica, which is translated as “Our Lady of Africa”, is one of the best spots in Algeria. 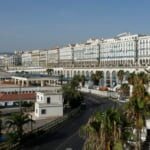 It is located in Algiers and is visited not only by tourists, but also by locals. 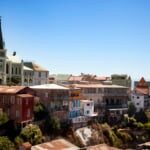 Notre Dame d'Afrique is situated on the top of the cliff overlooks the whole city and the coast, so you will have a chance to see the amazing scenery during your visit to this spot. To see inside, you must enter the building. Here you can enjoy the religious art pieces, glass windows and mosaics. 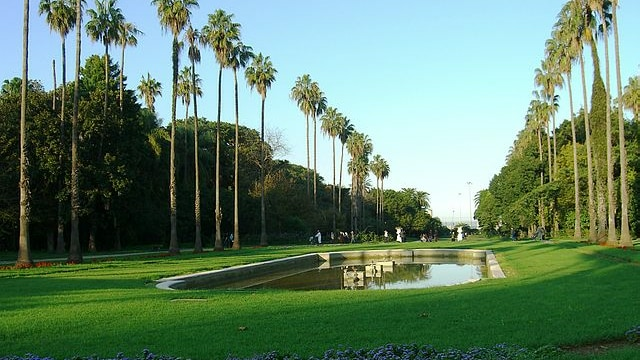 Le Jardind'Essai du Hamma is a botanical garden located in the district of Algiers, Algeria. This includes 38 hectares of gardens and was established in the 19th century. If you do not like noisy places and prefer to feel you in nature, this spot is definitely for you. Here you can enjoy your vacations, as well as the great view of the amazing trees and more than 1,200 various species of plants. 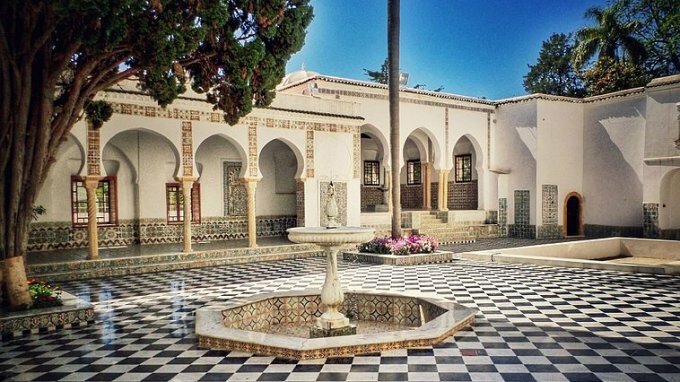 Le Jardind'Essai du Hamma is one of the prides in Algeria and is always open to its visitors. 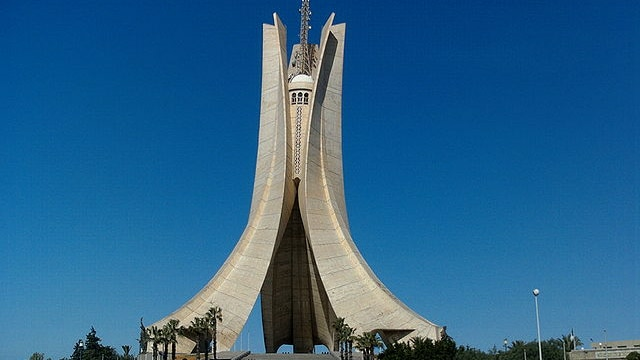 One of the most amazing sightseeing in Algeria, Memorial du Martyr, is an iconic and historical monument standing in the honor of the war that took place for the independence of Algeria. This monument is composed of three leaves, which are united and stand as a shelter to the “Eternal Flame”. There is a soldier on the edge of each leaf. You will feel the whole history, struggle and suffering of the people in Algeria during that war. 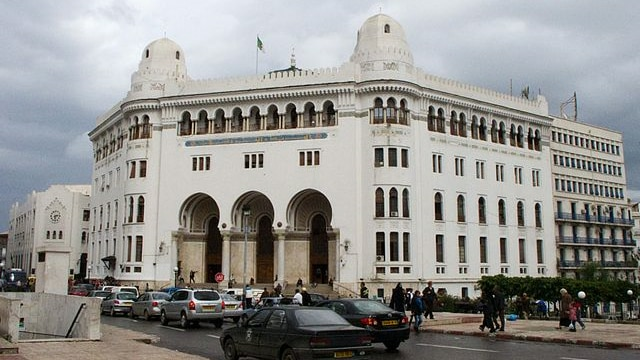 La Grande Poste d'Alger is an impressive building and a historical landmark of the capital of Algeria. Enjoy your evenings visiting here, as this spot is especially impressive when the lights are turned on. This incredible structure is designed with tree arches on the entrance. 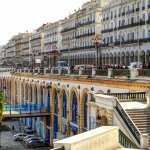 You will enjoy the architecture of La Grande Poste d'Alger, if you go inside it or walk to see its sides. There are many shops and coffee shops near this structure and you can take your time drinking a cup of coffee and enjoy the view of the building at the same time. Le Bastion 23 - Palais des Rais is one of the historical landmarks in Algeria. 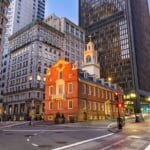 This structure is mostly impressive for its architecture, as well as for its history. 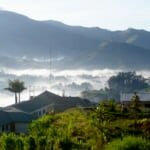 It includes six houses and tree palaces and visiting here you will feel hundreds of years back to history and will surely enjoy this historic overview. Inside you will see descriptions in three languages – English, French and Arabic. 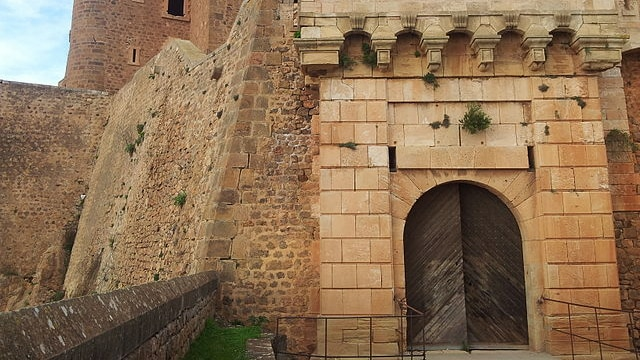 Le Bastion 23 - Palais des Rais is a must-visit sightseeing of Algeria. Be aware that the entrance is reasonable and you should pay for each person you will enter the structure with. The entrance is free only for its small visitors. Make a great tour to one of the amazing sightseeing of Algeria - Kasbah of Algiers is a fortress located in the capital city of Algeria, in Algiers. This is a walled citadel of numbers of North African towns and cities. 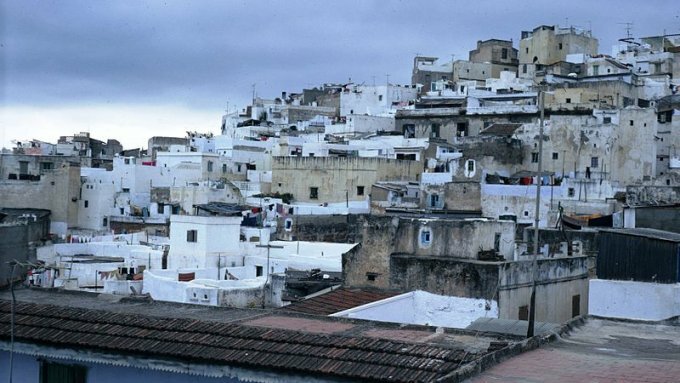 It is much advisable to take a tour guide with you while visiting this amazing spot, because there is a lot to know about Kasbah of Algiers and you will get satisfying information about the whole history and specifications of this spot. This famous tourist attraction, located in Oran, is a large port city of Algeria. It is connected to other three forts by tunnels. Fort Santa Cruz was built in 16-17th centuries by Spaniards and now is one of the greatest sightseeing in Algeria. 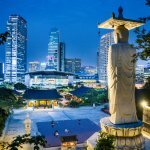 This historical spot offers great scenery to the whole city. You can also enjoy the amazing view of Mediterranean Sea and the statue of Santa Maria. Visit here to feel the influence and the culture of Spain on this amazing attraction. 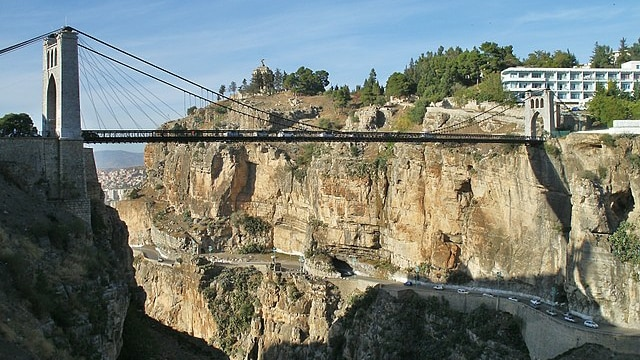 Pont Sidi M’Cid is a bridge with the height of 175m, located in Constantine, Algeria. 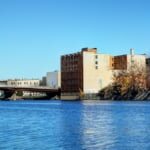 The bridge is open for the drivers in 1912 – 1929. This stunning bridge offers an amazing view on the canyon, the village and city and the river Rhumel. 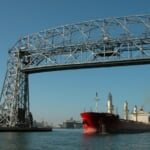 Now it is allowed to drive on the bridge, but you had better have a walk on it and enjoy the pleasurable wind, the air and the scenery that this spot provides. 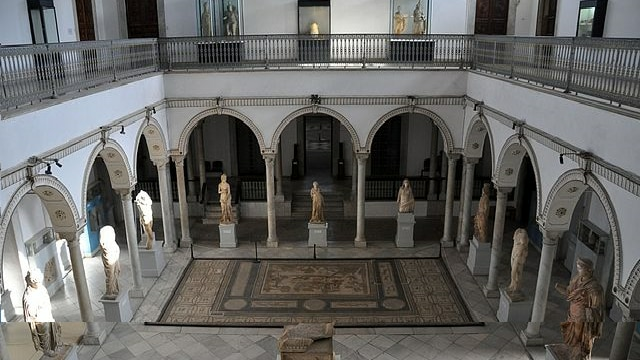 Musee National du Bardo is a large museum located in Algiers, Algeria. Here you will see artifacts, writings in Arabic and French languages, exhibition introducing some lost places with English descriptions and explanations. 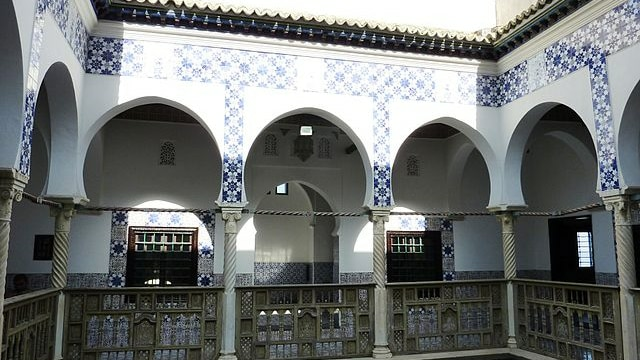 To tell in short, Musee National du Bardo is a historical and stunning building with numbers of rooms, each including different purpose and history of Algeria. 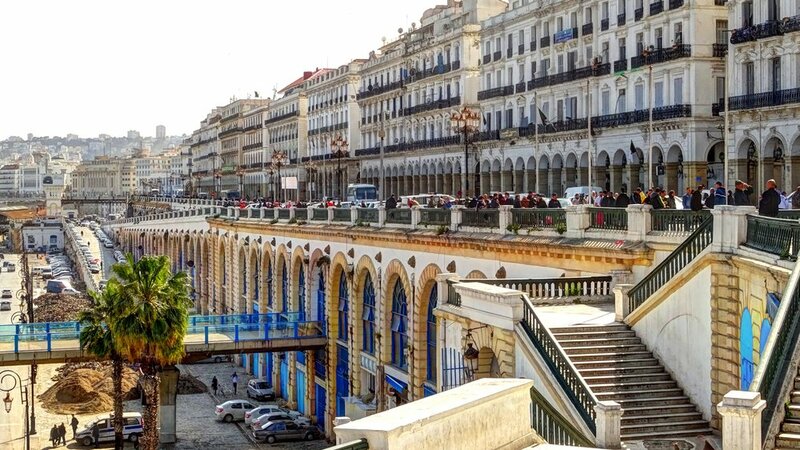 La Rue Didouche Mourad is a tourist attraction in Algeria with French architecture. The latter is very noticeable. This street is very clear and perfect for having a walk, visiting the shops, restaurants and cafes located on it or just enjoying the scenery while you’re walking. La Rue Didouche Mourad is mostly amazing for the trees lining all along the street. To sum up, Algeria is a country, truly rich in history. 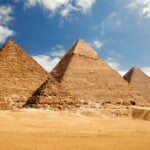 And although there are many sightseeing with breathtaking views in Algeria, your experience and impressions will mostly be based on its historical monuments, museums and icons. Taking a tour guide is very preferable, because you will need to know more and more things about each spot you will visit in Algeria. Take a trip to Algeria with your friend or family members. You will definitely enjoy your travel in either option.